Learn why organisations need to learn to think differently about their supply chain, procurement and Corporate Social Responsibility (CSR) – and how the three are intricately interwoven. 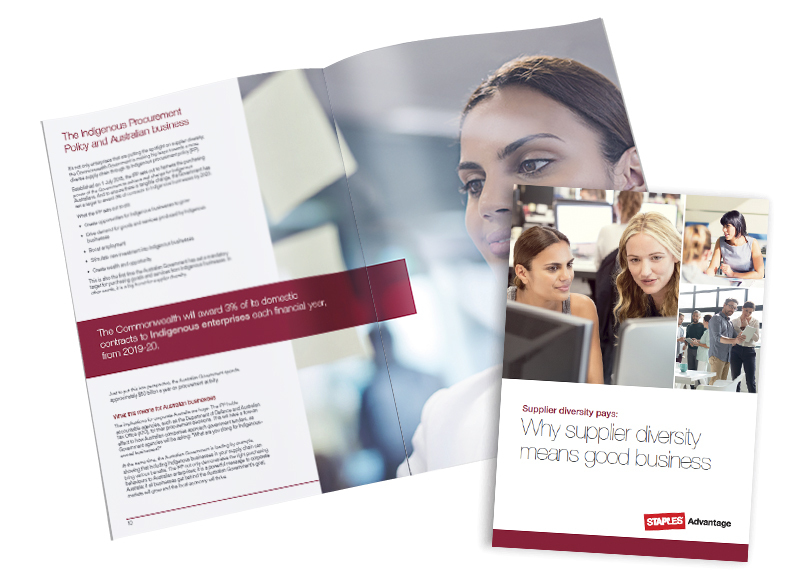 Supplier diversity forms an integral part of CSR and can achieve a Social impact on your business and society as well as an Economic impact with the income your business can generate for itself and others. By implementing affiliated programs and initiatives that support minority businesses, organisations are well placed to achieve Supplier Diversity and meet their Indigenous Procurement Policy (IPP) commitments.